This story caught the eye of the national media yesterday: a sobering tale for hospitality owners right across the industry. Whilst the recent food allergen regulations have hugely tightened up the rules on allergen information sharing with customers, this is clearly quite a whole different level of culpability. The news that at least one customer had experience a similar reaction in his restaurant only days earlier would seem to confirm the wholly cavalier approach Mr Zaman took to the anaphylaxis risk, hence his lengthy prison sentence. There can be no doubt however that the criminal consequences of a failure to keep customers safe will see higher levels of risk assessment being put in place. 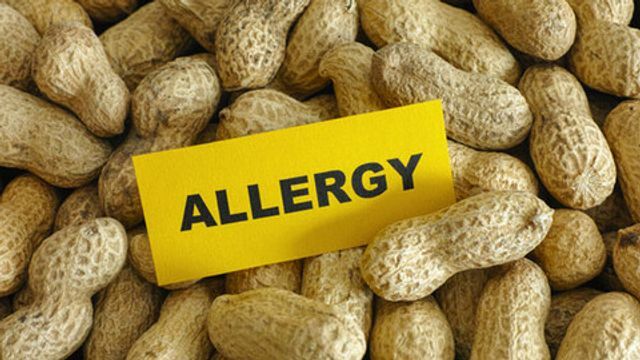 Foodservice operators are being urged to check processes and procedures around allergen compliance after a restaurant owner was found guilty of and jailed for manslaughter following the death of one of his customers with a peanut allergy. Paul Wilson, a bar manager from Helperby had asked for no nuts when he ordered a takeaway from the Indian Garden restaurant in Easingwold, North Yorkshire in January 2014. However, the 38-year-old suffered an anaphylactic shock after eating his food and later died at home. The prosecution said Zaman had received ‘numerous warnings’ that he was risking his customers’ health, but ignored them. The Food Standards Agency, which oversaw the introduction of allergen legislation into foodservice in 2014, said it welcomed the verdict as it ‘highlights the importance of providing lifesaving food allergen information.